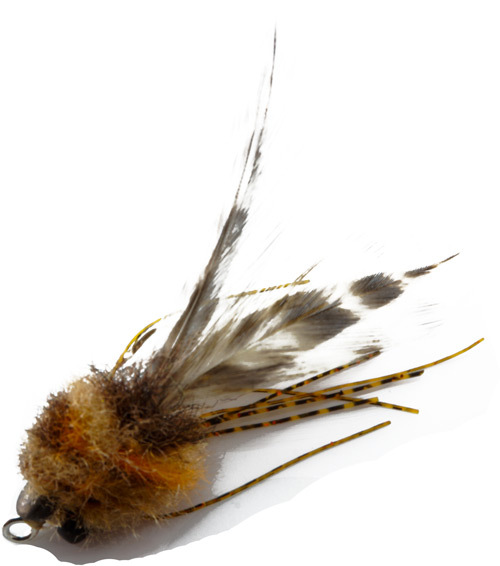 Tim Borski’s Chernobyl Crab is another neo-classic fly for bonefish. 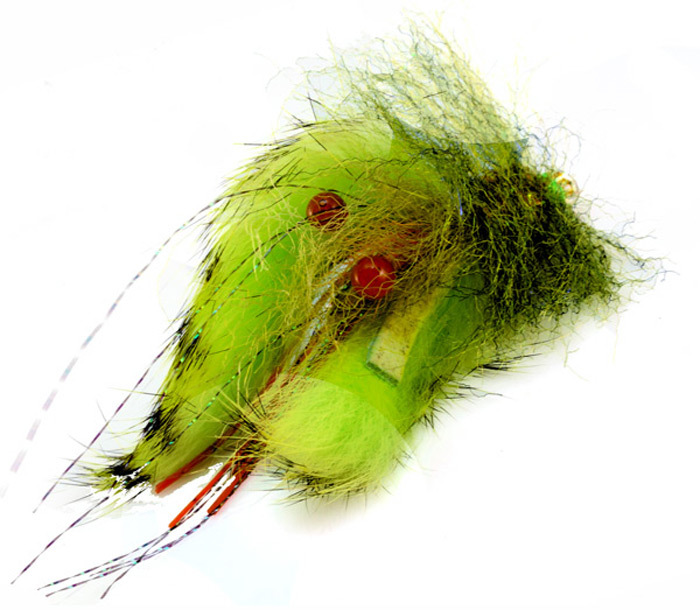 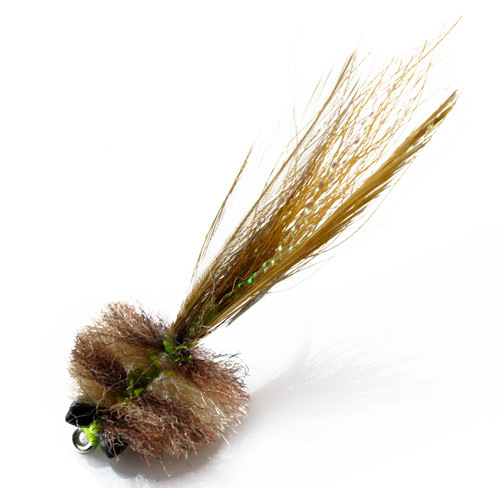 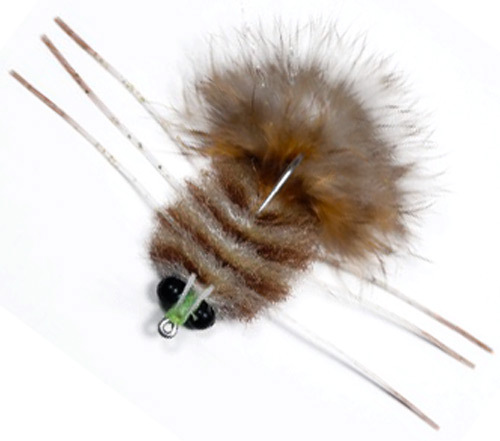 This is really a variation of the bonefish slider but has palmered hackle for a soft landing and noisy retrieve. 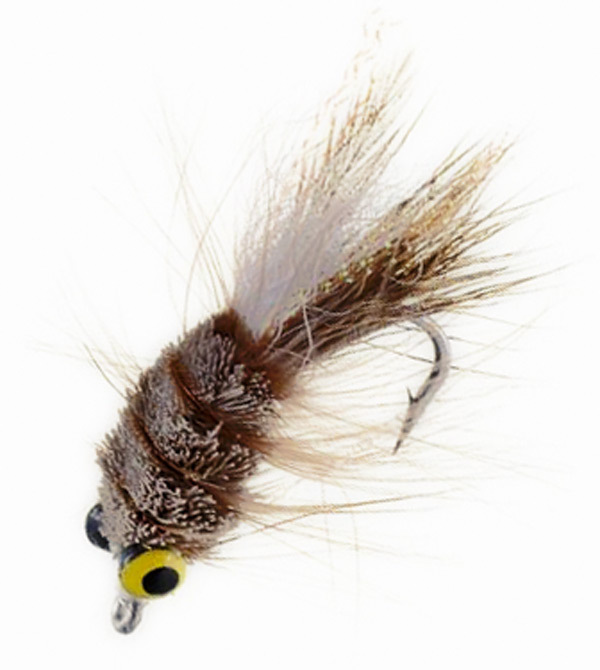 It can be tied in a few different ways usually skinnier for bonefish and heavier for permit and snook.